Worldwide leader in group travel for 18-35 year olds. Over 50 countries. 6 continents. 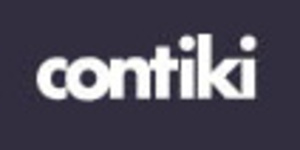 See the world with Contiki and live life with absolutely.